American Journal of Education and Practice is a peer reviewed journal published by AJPO. 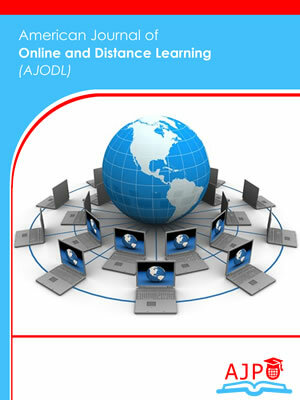 American Journal of Online and Distance Learning is a peer reviewed journal published by AJPO. European Journal of Historical Research is a peer reviewed journal published by AJPO. 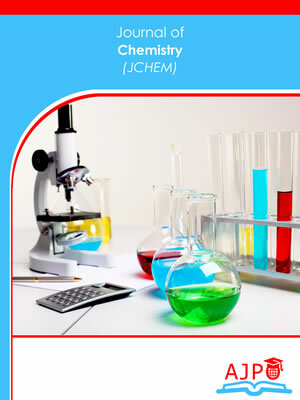 Journal of Chemistry is a peer reviewed journal published by AJPO.